Four more 1916 rebels are executed by a British regime, totally insensitive to the fact it was creating numerous martyrs and generating an emotional calling cry for Irish rebellion that would culminate in independence for twenty-six counties just six years later. 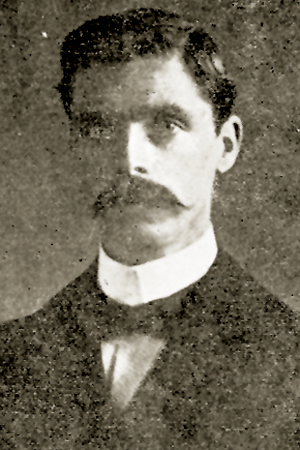 Éamonn Ceannt: Born Galway 1881. 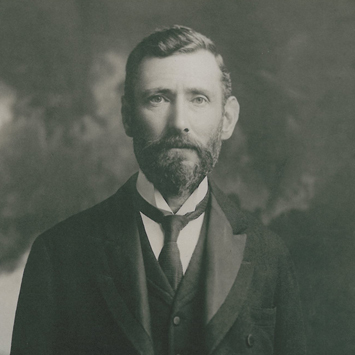 He was a co-founder of the Irish Volunteers, partaking in the successful Howth gun-running operation of 1914. 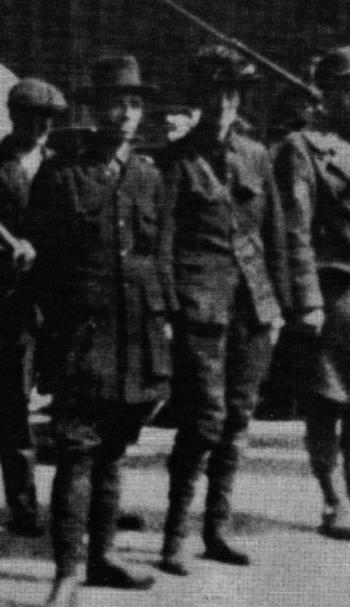 As the commander of the Fourth Battalion of Irish Volunteers during the Rising, he took possession of the South Dublin Union (St. James Hospital). 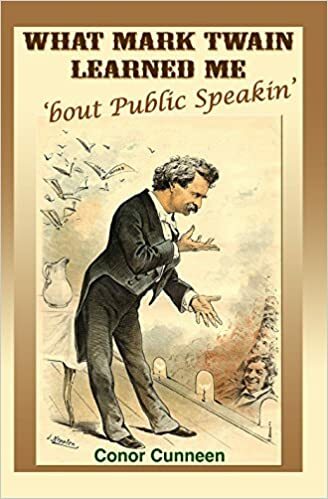 Con Colbert: Born Limerick 1888. 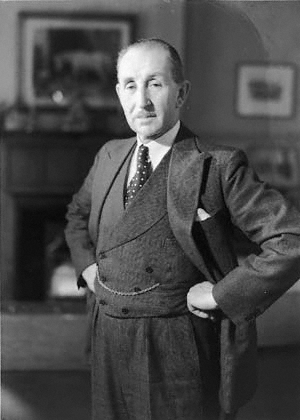 Prior to the Easter Rising he had been an active member of the republican movement, joining both Fianna Éireann and the Irish Volunteers. A dedicated teetotaler, Colbert was captain of F Company of the Fourth Battalion which occupied the Marrowbone Lane distillery until surrendering on Sunday, 30 April 1916. 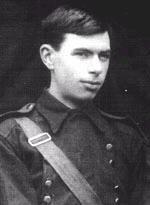 Michael Mallin: Mallin was second in command of the Irish Citizen Army under James Connolly and commanded the garrison at St. Stephen’s Green in Dublin, with Constance Markievicz as his second in command. 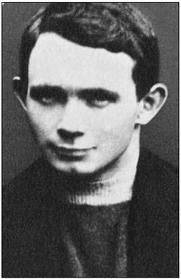 Seán Heuston: Born Limerick 1891. With Con Colbert, Heuston was involved in the education of the schoolboys at Scoil Éanna, organizing drill and musketry exercises. A section of the First Battalion of the Volunteers, under the leadership of Heuston, occupied the Mendicity Institute. Jack Charlton is born in Ashington, Yorkshire. 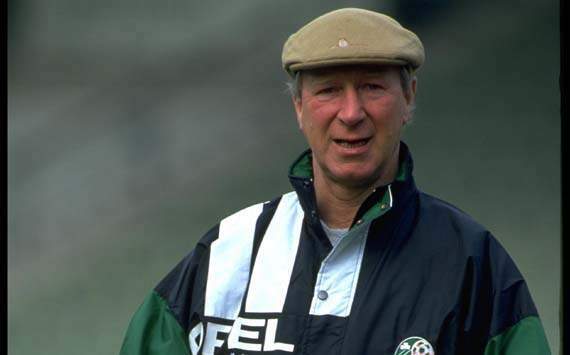 A World Cup winner in 1966, Jack Charlton is probably the only English footballer who is more popular in Ireland than his home country! Following a successful playing career with Leeds United and England, Charlton went into club management. 1986, he was appointed manager of the Republic of Ireland, a team and a nation that had never appeared in a major international tournament. Charlton and a group of gifted players including John Giles, Kevin Moran and Liam Brady represented Ireland in the 1988 European Championship. In a never to be forgotten game, Ireland beat the “ould enemy” England 1-0, courtesy of a goal by Ray Houghton. Charlton’s efforts were recognized when he received the runner-up prize in the World Soccer Manager of the Year awards in 1988. In 1990, Charlton took the Irish team to the World Cup finals for the first time ever. A delirious nation came to a stop during five heart stopping matches. Playing what might politely be termed “dour” but effective football, Charlton engineered the Irish team to the quarter final of the World Cup, going out to hosts Italy 1-0. 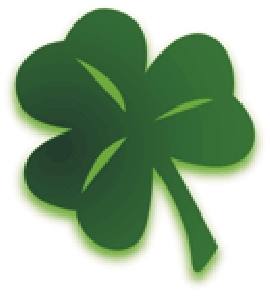 Ireland again qualified for the World Cup in 1994. Charlton received the Freedom of the City of Dublin in 1994. In a watershed moment in Northern Ireland politics, once bitter enemies Rev. 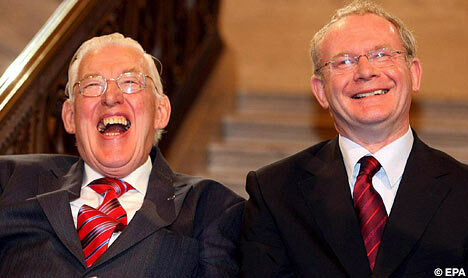 Ian Paisley and Martin McGuinness agree to power share as First Minister and Deputy First Minister of Northern Ireland. Few would have envisaged this moment during most of the Northern Ireland troubles. McGuinness was once head of the IRA, although he has never admitted this; Paisley was a virulent Loyalist and anti-Papist who despised everything about Rome and Irish Nationalism. 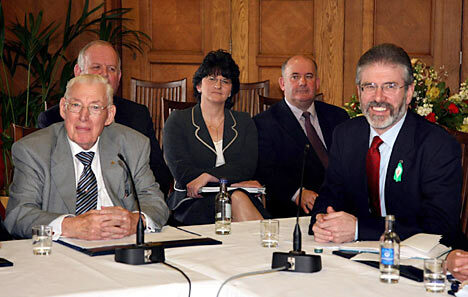 The former enemies enjoyed a surprisingly cordial relationship as they helped rebuild the Northern Ireland economy. 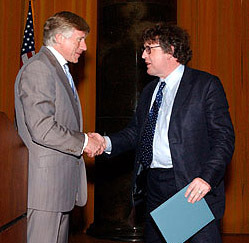 Northern Ireland poet Paul Muldoon wins the Pulitzer Prize for Poetry for his work Moy Sand and Gravel. 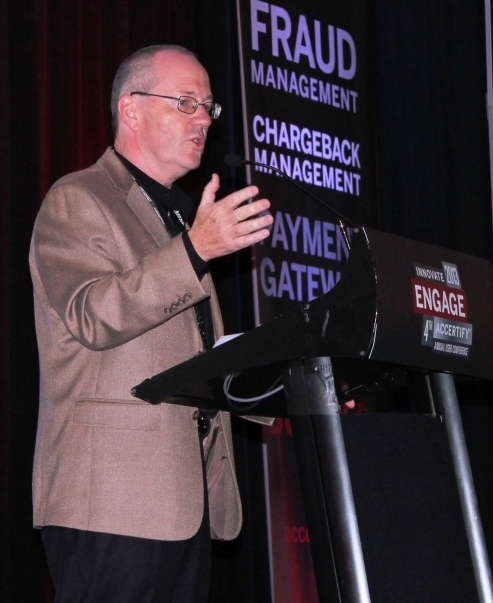 Muldoon was born in 1951 in County Armagh, Northern Ireland, and educated in Armagh and at the Queen’s University of Belfast. 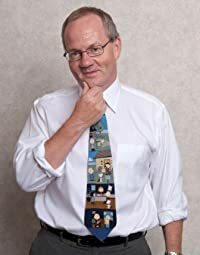 From 1973 to 1986 he worked in Belfast as a radio and television producer for the BBC before moving the the United States. He is now Professor of Creative Writing at Princeton University. Here, Muldoon and Steven Colbert spar on the Colbert Nation where they recite Muldoon’s poem Tea.